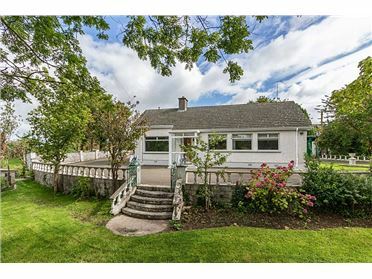 Welcome to No. 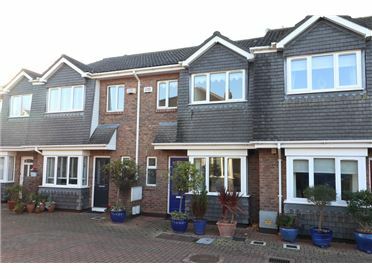 28 Sandford Wood a beautifully presented 3 bedroom semi-detached residence that has been tastefully extended for modern living. 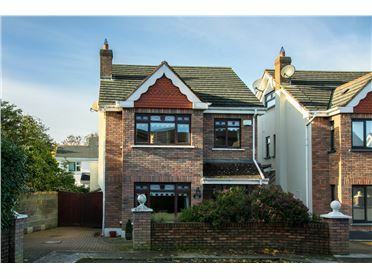 The property briefly comprises of a large entrance hall, beautifully extended open plan kitchen/dining room with utility room off, lounge, 3 bedrooms, master en suite, and a large bathroom. 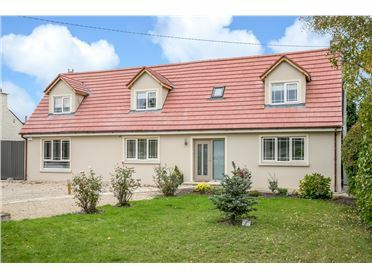 The attic is also converted and this property boasts a garden room to the rear which is floored and is fully wired for home office. 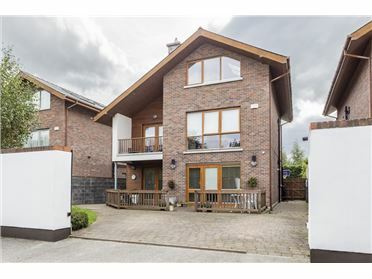 This property was tastefully extended in 2012 and has new double glazed windows pumped with argon gas for added efficiency. 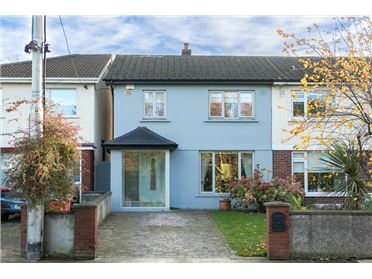 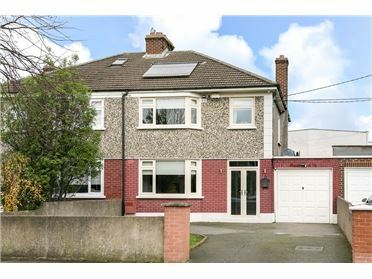 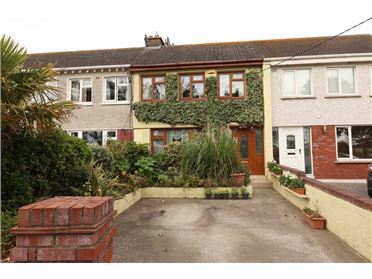 This generous family home overlooks a green area, boasts off street parking and no expense has been spared on the decor. 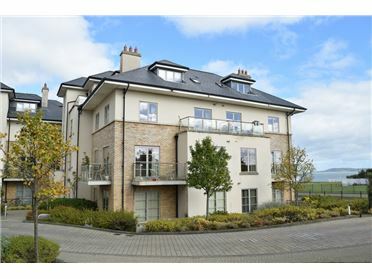 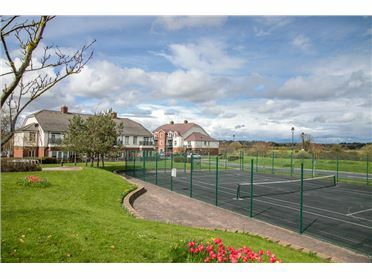 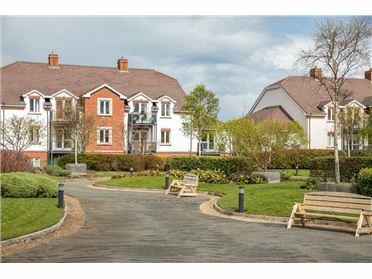 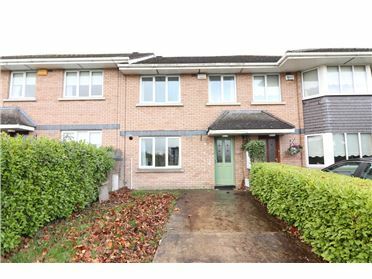 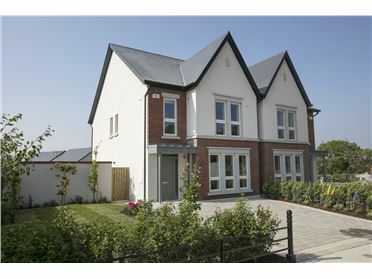 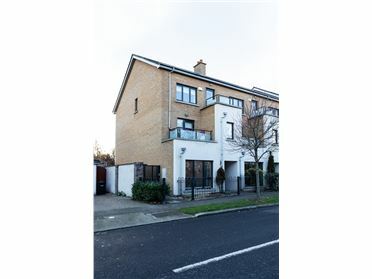 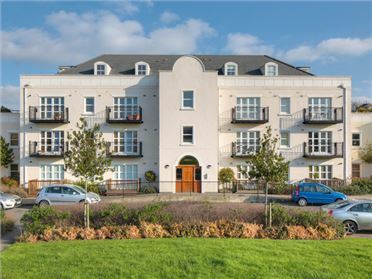 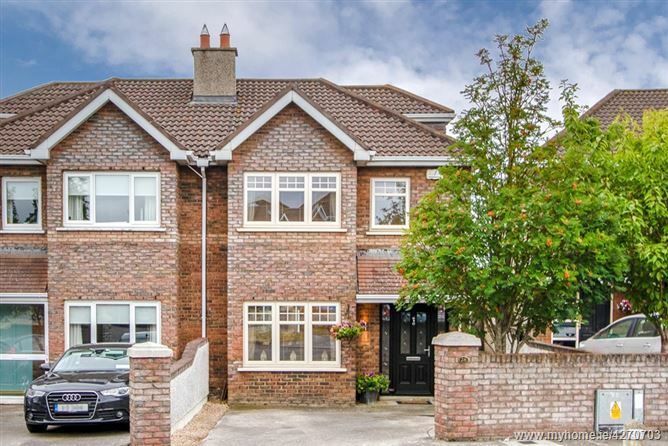 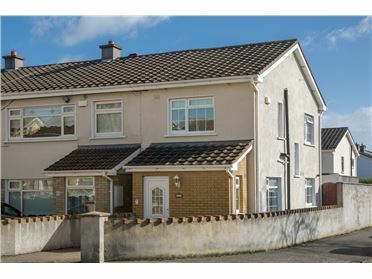 28 Sandford Woods is ideally located next to all necessary amenities including shops, schools, Pavillions Shopping Centre, Dublin Airport, the M1, M50 and several bus routes to the city centre. 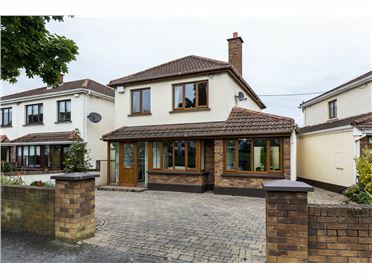 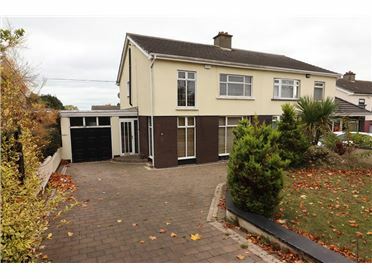 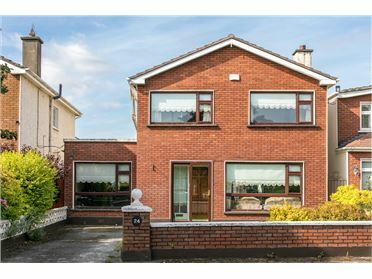 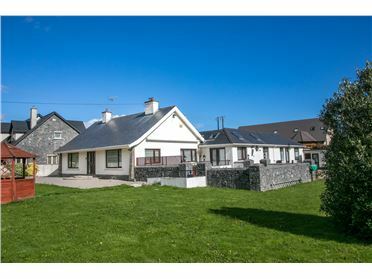 A viewing is simply a must to appreciate everything this stunning property has to offer, please arrange a viewing with NOEL KELLY AUCTIONEERS.